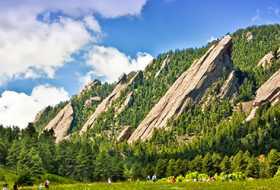 With 21 breweries, four distilleries and two wineries, Boulder is a prime spot for tasting and touring if you&apos;re a lover of beer, wine and spirits. 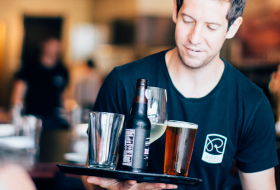 Great patios, organic and innovative brews, and fun craft beverage events are all a part of the beer, wine and spirits scene in Boulder. Whether you take a behind-the-scenes brewery, winery or distillery tour or simply sip on the delicious samples at a tasting room, you&apos;ll find enough libations adventures to fill a day (or few). 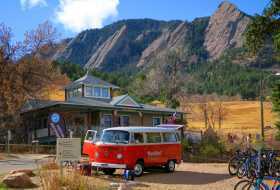 Boulder was featured in Draft magazine — check it out!